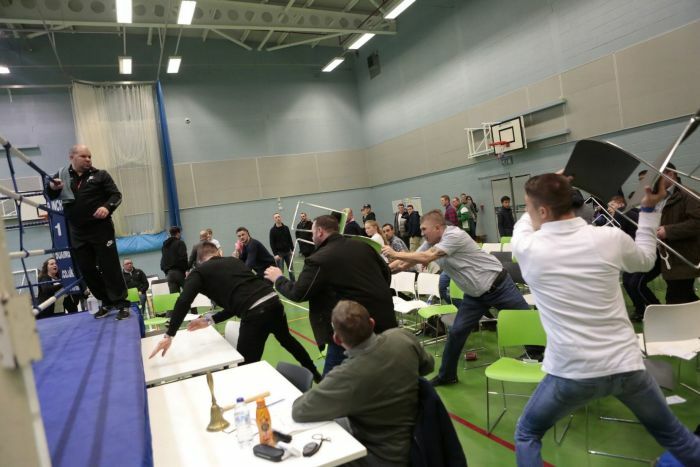 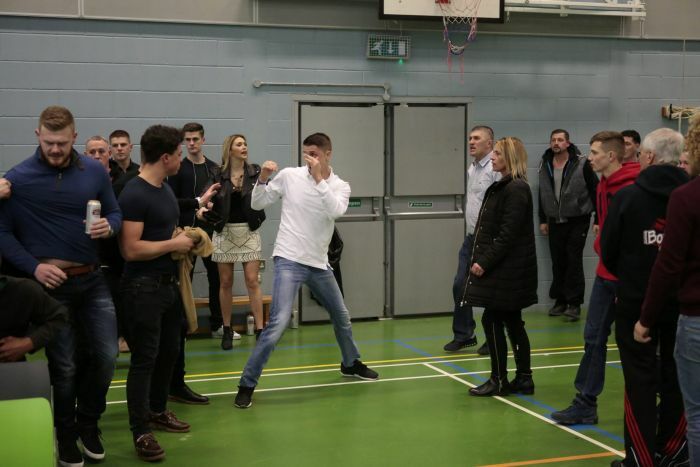 Kent Police were recently called to break up a fight at the Maidstone Gurkha Boxing Club but the fight wasn't in the ring, it was in the crowd. 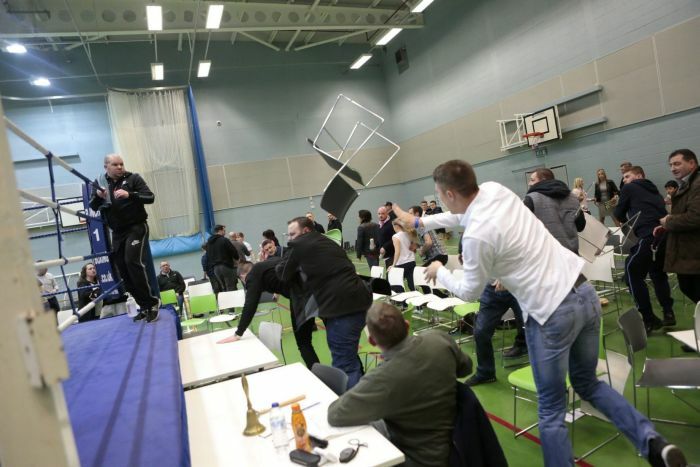 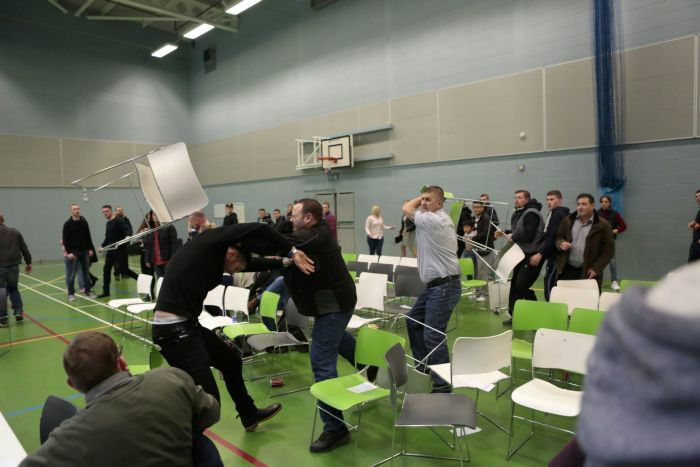 Two rival gangs started throwing chairs at each other and a brawl took place all throughout the crowd. 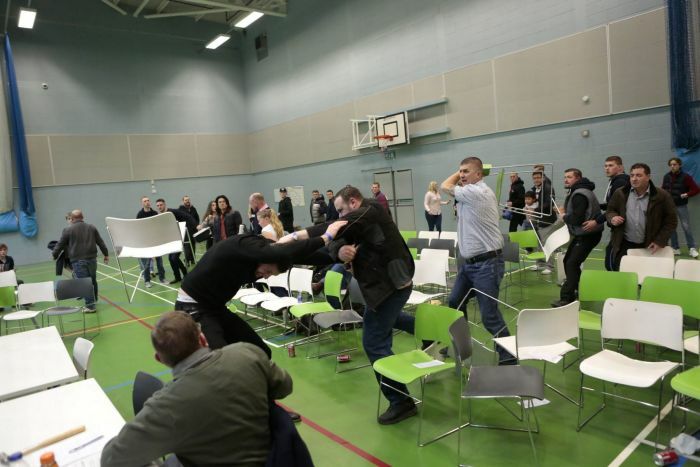 The fight was said to have lasted over 10 minutes but the people in question were long gone by the time police got there.